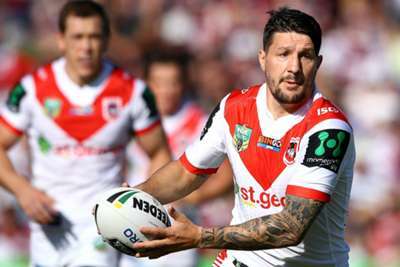 St George Illawarra Dragons are hoping to have captain Gareth Widdop fit and available to have an impact on the NRL Finals. Star man Widdop suffered a dislocated shoulder in Saturday's defeat to Parramatta Eels, but he has already been working through rehabilitation ahead of a key stretch of the season. And with the Dragons set for the Finals, the 29-year-old is set to play a part. "He's coming along as good as what we could hope," said Nathan Pickworth, St George's head of athletic performance. 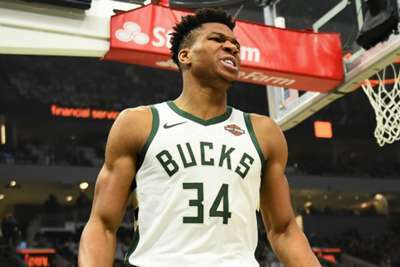 "I'm hoping around the four-week mark he'll return to play, which would be the first week of the Finals. "With Gaz and how professional he is and how hard he works, he'll be pushing as hard as he can to try to get back before that but that's the sort of ballpark we're working towards at the moment." Widdop has scored four tries and 87 goals in 21 appearances this season.